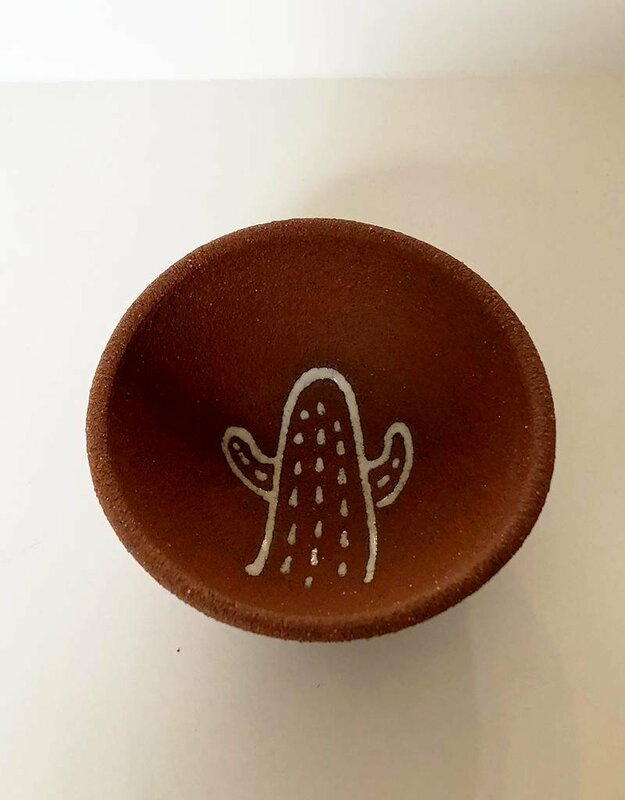 Copitas are small bowls used for jewelry, spices, airplants, or small keepsakes. 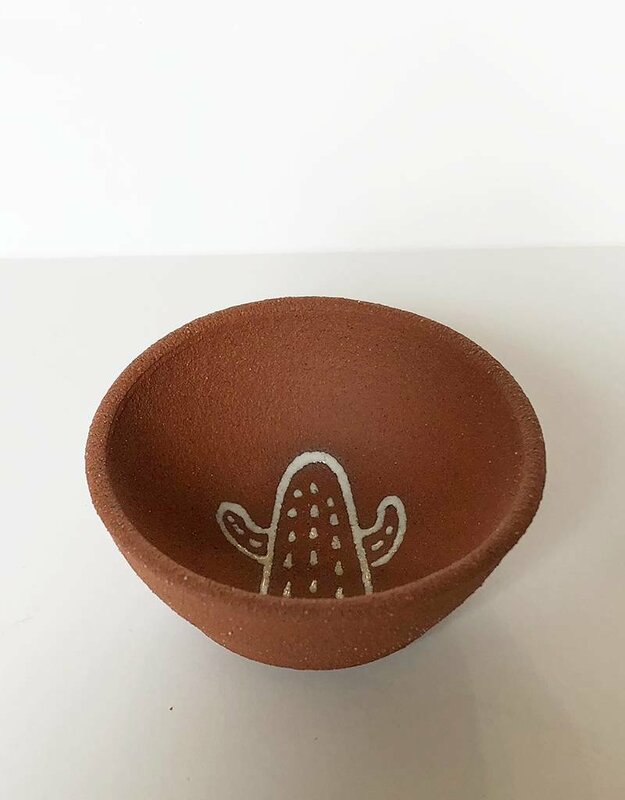 Use one in the kitchen for a pinch of salt, spruce up your home for your airplant, or place one by your bathroom sink for your most worn ring. 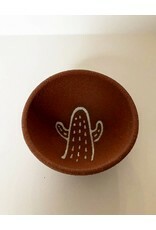 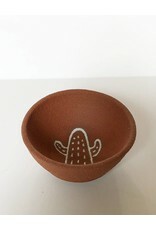 This cactus design was inspired by the Saguaro National Park in Arizona.